Societe Generalе Expressbank, a unit of Societe Generalе Group announced its financial results for 2007 at a general meeting of shareholders in Varna. Gross operating profit stands at 41.7 mln leva (21.3 mln euros) and net profit is at 32.4 mln leva (16.5 mln euros). The bank also saw the number of its clients increasing to 340,000 individuals and 13,000 corporate clients. 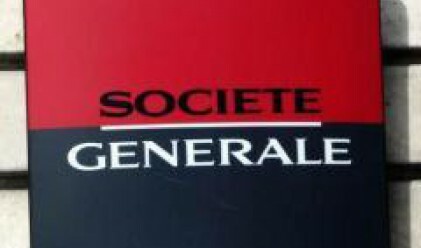 Societe Generale Expressbank's market share on the consumer loan segment stands at 6.3%, which ranks it fourth in the country. The Bulgarian division is part of one of the largest European banking groups. Its clients are some of the largest Bulgarian companies. The bank opened 14 new offices in the country last year, raising their number to a total of 130.